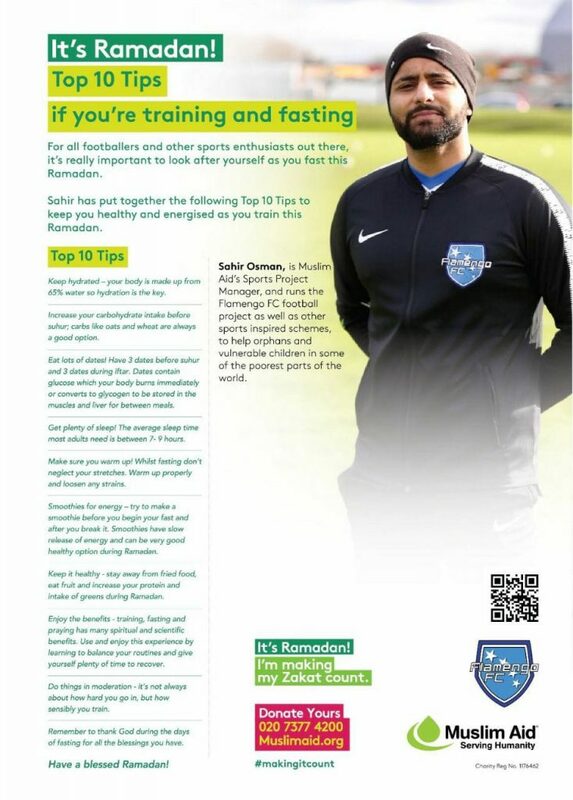 Before Ramadhan started, I found a few posts around the web and Facebook on some simple tips on training in Ramadhan, my favourite one was the one from Sahir Osman, as shown in the image below. This really helped me over the month and took on some of the advice, such as plenty of water intake, dates and smoothies to name some. I had also registered for a race on 20th May 2018, thinking, I’ll take it easy as it was a worthy cause even if I didn’t race it. My first ever run in Ramadhan was the Friday before, just to see how I would do. It was a 6-mile run, and fortunately, I felt fantastic afterwards and I had no ill effects throughout the day. This showed me that I was more than capable of running through the month. Coming to the race, it went better than planned. I was only about 40 seconds off my 10K PB time, and I came away unscathed, even though it was really hot. You can read all about that, and my experiences of the day here. Over the coming few weeks, my plan was to take my pace down a notch and keep training at a slower pace. This really worked for me, and none of my runs caused me any significant problems. I was even able to train an extra day (Friday) when I normally don’t. This really helped me to understand the capabilities of my body, and the fact I am now capable of running 2 days consecutively. I was never able to do that in the past and had really struggled. I think this just goes to show, that if you take it easy, you can achieve some of the mileage. Adding this extra day, and continuing my efforts with the Striders Wednesday sessions and the Daft’o’Clock Club, and I was on course of beating my mileage for the month. Who would of thought that, this can happen in the month of Ramadhan. Previously my record for a month was 110.5 miles. The month of Ramadhan has been very kind to me, and with a few days to go, I had accumulated 116.8 miles, which shows that I have already increased the mileage. With only one Wednesday training run to go (~8miles), I could easily eclipse 120 miles. One thing that may have helped me, was that the 2 months prior to Ramadhan, I had stopped hydrating myself straight after my runs. I didn’t do this knowingly, and it just kind of happened. I don’t think I took Ramadhan into question at the time, but it could have helped me coincidently.